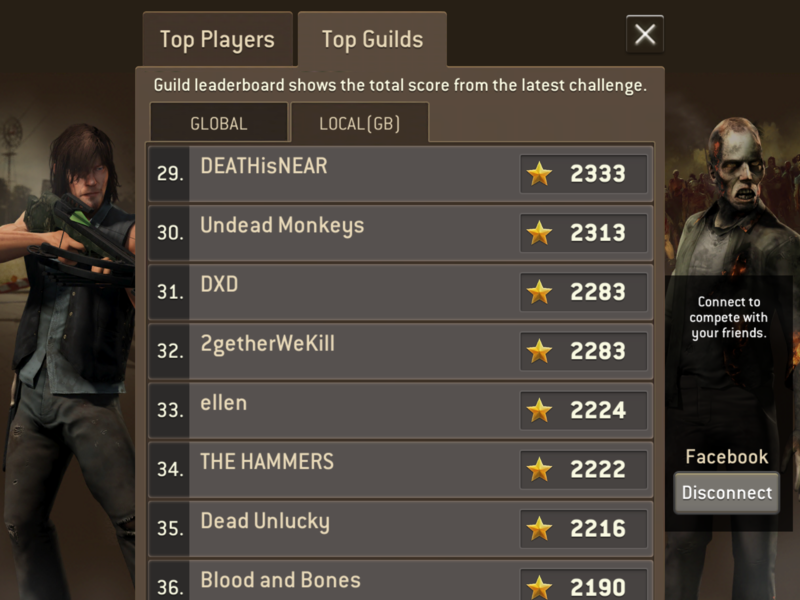 On the local (UK) leaderboards my guild is showing as being around #30 Yet when I look on my other device with a second account & different guild the 1st account guild doesn’t even show up. Not everyone sees the same thing. Only 100% true rank is the global. 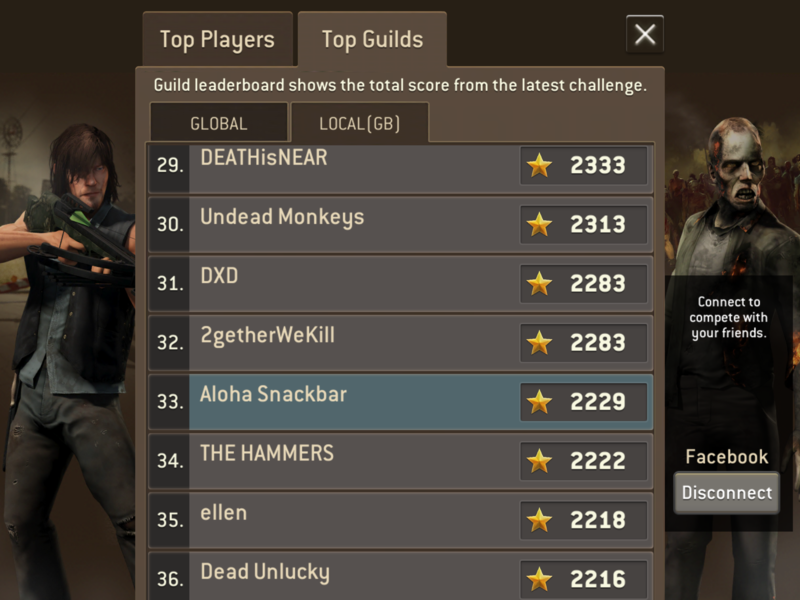 I'm in USA guild but i'm not in USA..so in my local i see my USA guild... but no one in my country will see this guild. It's a sort of “ghost” guild. And also...probably the guild where you are playing has not been created by a UK player. It could be? And with your main account you should see both guilds in your local. 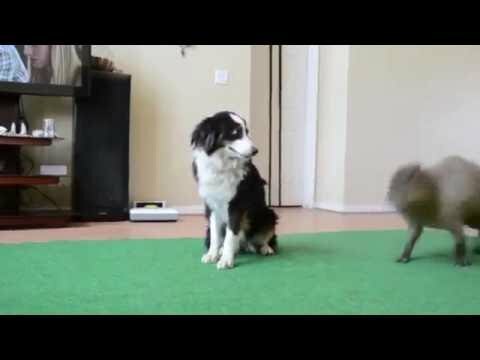 Ohhh.. that one is a very good Dog! 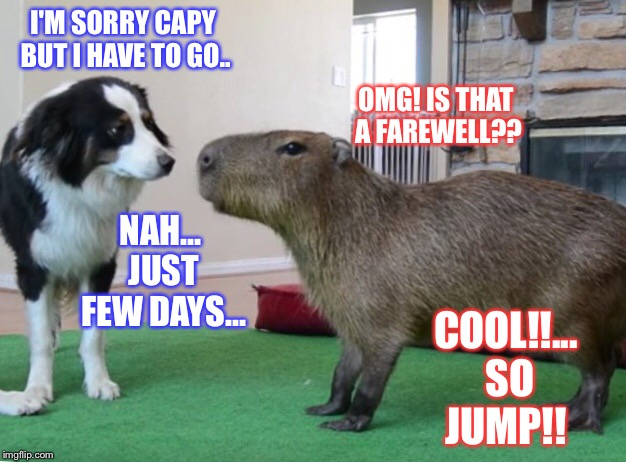 I believe it will reflect the area of your leader.